I'd like to participate with some cultists to act as counterpart to my Arbites. 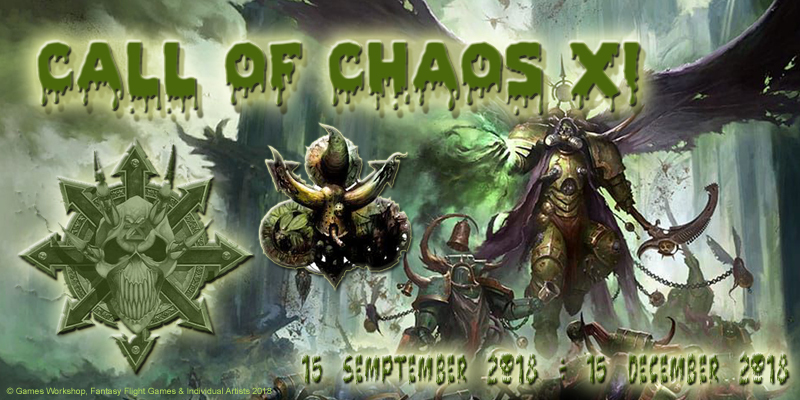 But I'm unsure if there's a fitting unit with the Chaos keyword as I'd like them to be a more elite group, on the Level of maybe Scions or Mechanicus infantry. Not being very familiar with the codices and indices, is there a units like that? Or could I use a counts-as Imperium unit? Marauders would fit the bill. They are in the Imperial Armor index that covers renegades and heretics. Thank you for the hint. I'll look into it. Do you know if they have options for special/heavy weapons? No heavy weapons, but they are pretty versatile in the special weapons department. Marauder squads can have two members take any of the following special weapons: flamers, ‘nade launchers, meltaguns, plasmaguns and sniper rifles(!). When you take marauders you also can choose one of three specializations for them. One lets you reroll melee stuff, so not really apropos, but the other two involve improved 4+ armor or -1 to hit by enemies in the shooting phase, which sounds good for elite special ops types.